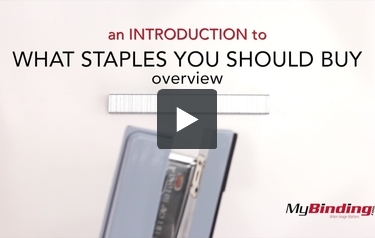 Here are some top notch staples to go with your fancy new staplers. Max's 1/2" staples will punch through 50 to 110 sheets of paper. There are 100 staples to a stick and 1000 staples in a carton. These staples especially work with the MAX HD- 12N series stapler. These staples are durable and don't break easily. Plus, they are shiny light silver, the classic color for staples.